We are so blessed to hear from customer that our Organic Shea Butter has helped them in remarkable way ... all Praise to The LORD! I was the one who had very horrible skin going tru steroid withdrawal n I bot the shea butter fr u.
I wanted to tell u, your shea butter gave me alot of relieve during dis difficult time. ​ - this is pretty nice! 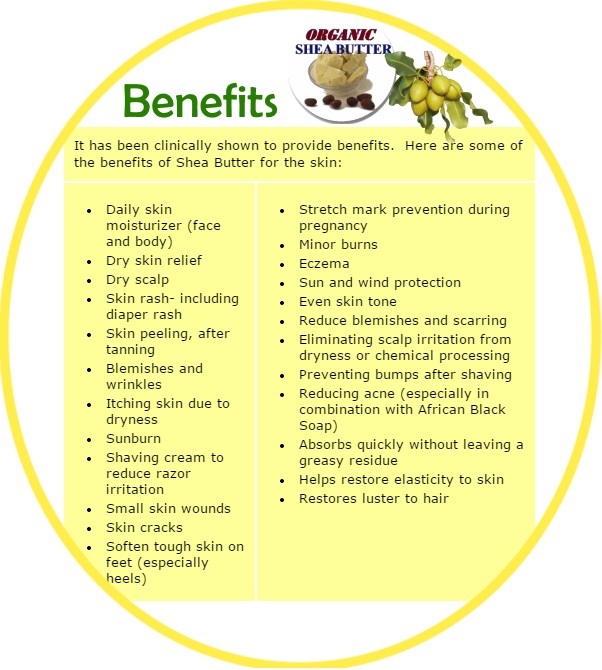 Monitoring skin conditions over a period of time using ORGANIC Shea Butter. Improved, 2 days after applying Raw, Organic Shea Butter!